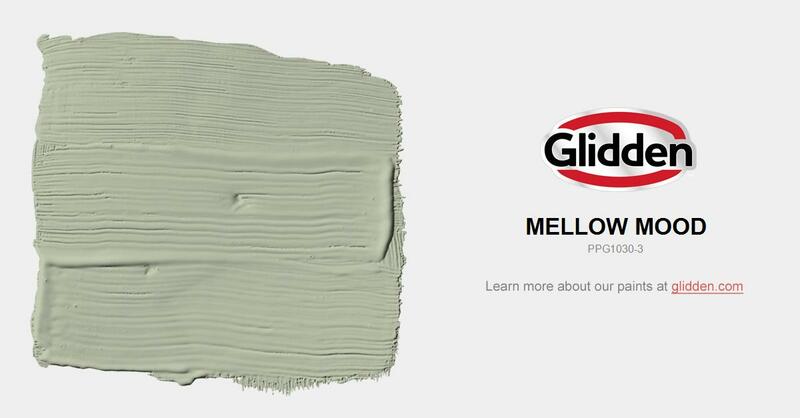 This delightful neutral green greige is brilliant as an overall room color with deeper olive accents. Pairs well also with white. Lovely in a bath or outdoor space.